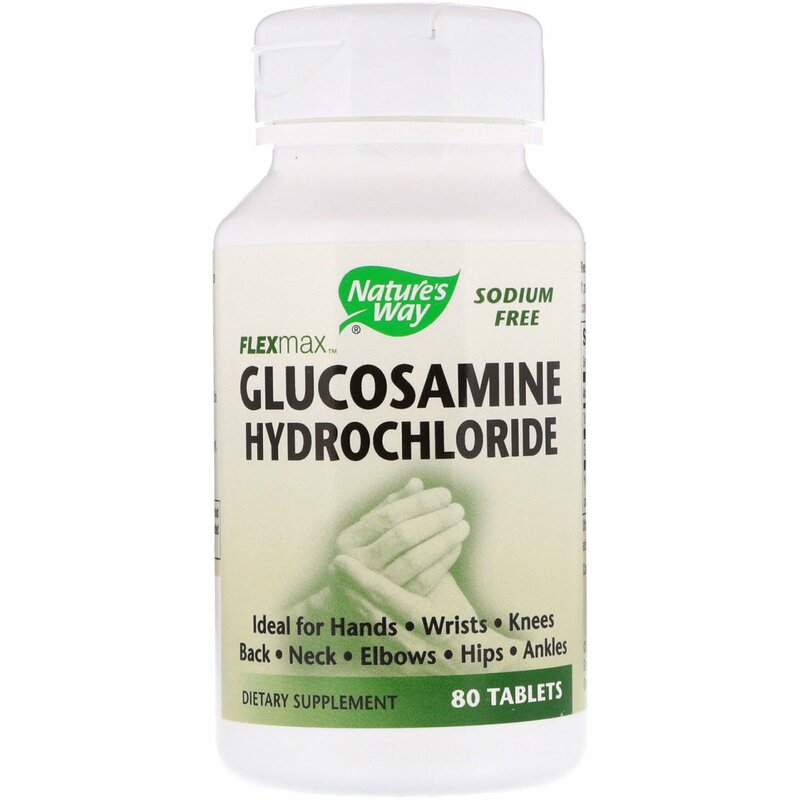 Easily Absorbed: Glucosamine Hydrochloride is easily absorbed to support healthy joints. 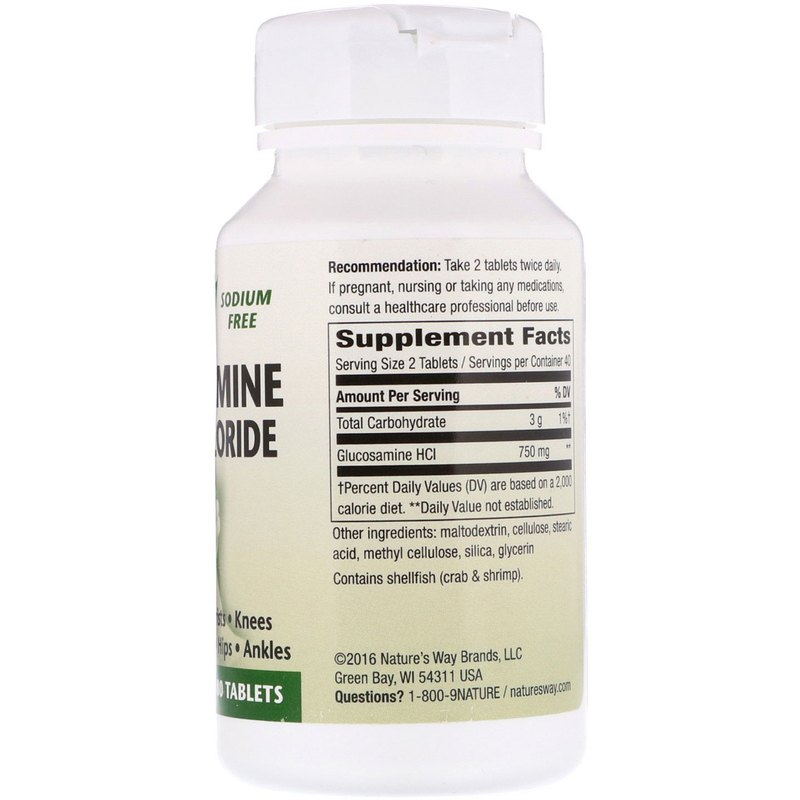 Sodium Free: Ideal for individuals concerned about high blood pressure. Recommendation: Take 2 tablets twice daily. Maltodextrin, cellulose, stearic acid, methyl cellulose, silica, glycerin. Contains shellfish (crab & shrimp).